Upper Mustang Trek is a special trek which we bring you to the last Shangri La of the earth. Upper Mustang is known as The Last Forbidden Kingdom of Lo. The kingdom was a restricted demilitarised area until 1992. For Non-Nepalese, USD 50 is to be paid for special permit to gain permission to enter to this mysterious land. The land starts to receive tourist since year 1992, with around 2000 tourists per year. Upper Mustang was a separate kingdom within Nepal. This small Tibetan settlement has the same respects for their King – Jigme Paramal Bistaeven after the downfall of the monarchy in year 2006. It is the most preserved and mysterious regions of the world. It is rich in Tibetan culture. Mustang is in the rain shadow area of Nepal. The entire area is formed by cold and deserted mountains, with average height of 3000m. The capital city is of Mustang District is Lo-Manthang, it is the major attraction of this Mustang Trek. Lo-Manthang can access via land. Mustang’s region is full of some of Nepal’s oldest Buddhist Monasteries, ancient and isolated villages with quaint white washed houses.There are more than 1000 undiscovered man-made caves, only 300 are found and studied with beautiful Buddhism paintings and statues. The ancient people who lived in those caves, are called – Sky People. No one is allowed to enter those discovered and undiscovered caves, unless with special permission from the Nepal government. 05.30am: Pick up from your hotel in Pokhara, drive to Pokhara airport to catch your flight to Jomsom at 7 am. 07.00am: Fly to Jomsom. NOTE: You will see good view of mountains like Fishtail, Annapurna south, Lamjung himal etc. 07:30am: Arrive in Jomsom Airport.NOTE: You can see good view of Nilgiri (7061m) and Dhaulagiri (8167m) from here. Note: You will have a tea break here atJomsom to prepare for the trek. 10.00am: Start the trek to Kagbeni (2800m).You will trek to Kagbeni following the riverbank of Kali Gandaki River. You will see scenic mountains as the backdrop. 12:00 am: Arrive in EkleBhatti(2740m) and continue the trek. You will see Thorang Peak on the way to Kagbeni. 01:00 am: Arrive in Kagneni(2800m). Check in hotel. 08:00am: Check out hotel. Start the trek to Chele (3100m). NOTE: You will enter to Upper Mustang area. After some walk you will see the good views of Yakwakang (6482m) and numerous caves in the west. 12.00am: Arrive in Tangbe. You will have tea break in Tangbe. You will have your lunch break here in Tangbe. 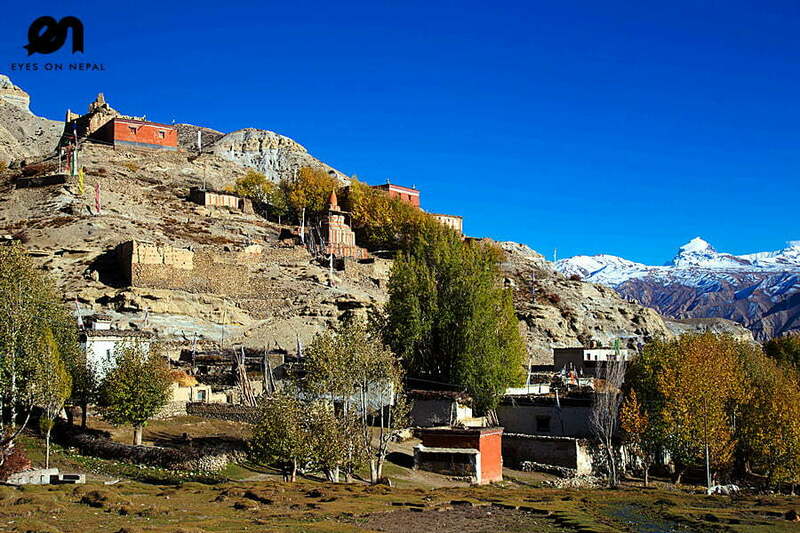 NOTE: Tangbe is famous for the typical Mustang Chortens, which painted in black, white and red. You will find Thakali community in Chusang. They are popular to make traditional Nepalese food in Nepal. 01.00pm: Continue the trek to Chusang after lunch break. On the way you will see the colorfull landscape as painting. 02.00pm: Arrive in Chusang and continue the trek to Chele. 03.00pm: Start the trek to Chele(3100m). 03.30pm: You will meet a bridge over Kaligandaki river and continue the uphill trek to Chele. 04.00pm: Arrive in Chele(3100m). On your back drop you will see the nice view of Chusang Village and Nilgiri Mountain. Check in hotel. Rest and relax. NOTE: Dinner in the hotel. 07:00am: Breakfast at the hotel. 08:00am: Check out hotel. Start the trek to Syangboche(3800m). 09.00am: Arrive at Taklamla(3624m) pass and continue the trek to Dajorila(3560m) pass. 09.30am: Arrive in Dajorila(3560m) pass. You can see the View of Nilgiri and Annapurna Range of Mountains on back drop. 10.00am: Arrive in Samar(3620m). Note: While walking to Samar you will see the view of Bhrikuti and Damodar kunda. You will always see the Nilgiri on right back. Tea break at Samar. 10.30am: After tea break continue the trek to Bhena(3860m). NOTE: It is 30 minutes’ downhill trek and 2 hours uphill trek. Before arriving Bhena you will passed by Yamdalla Pass. You will see the nice view of Landscape of Mustang upto Tibet border. 01.00pm: Arrive in Bhena(3860m). You will have your lunch here. 01.30pm: After lunch break, you will continue the trek to Yamdo La(3920m) pass. It is uphill trek and takes about one and half hrs. 03.00pm: Arrive in Yamda(3920m) and continue the trek to Syangboche(3800m). It is downhill trek about 300 meter. 03.30pm: Arrive in Syangboche(3800m). Check in hotel. Rest and relax after check in. NOTE: Dinner at the hotel. You can see the unique a very unique culture in this area. You will see multi husbands’ culture in this area. 08:00am: Start the trek to Chemi(3800m). 08.15am: Arrive in Syangboche la (3850m). NOTE: You can see good view of Annapurna Range including Annapurna 1 and Nilgiri, Thorang Peak, Yakwakang etc. on backside. 10.30am: Arrive in Tamagaon(3710m). Note: It is a small local village with few houses. and continue the trek to Chhunggar(3750m). 11.00am: Arrive in Chhunggar(3750m) and continue the trek to Jhaite(3820m). 11.15am: Arrive in Jhaite(3820m). You will have tea break here. 11.45am: Continue the trek to Nyila(4010m) Pass. You will see the Nilgiri and Annapurna ranges of mountain on backside. 12.45pm: Arrive in NyiLa(4010m) and continue the downhill trek to Ghemi la pass (3765m). 01.45pm: Arrive in Ghemi La Pass(3765m). . Note: Ghemi La pass is photogenic. You will spend sometimes taking photographs. Continue the downhill trek to Ghami(3800m). 02.15pm: Arrive in Ghami(3800m). Check in hotel. Rest and relax. NOTE: Lunch and Dinner at the hotel. Ghami is one of the popular and third largest village in this upper Mustang . You can do some sightseeing tour in this region. If you still have some energy, you can make small peak climbing. 08:00am: Breakfast at the hotel. 09:00am: Start the trek to Tsarang. NOTE: You will walk through Nepal’s longest Mani Wall. 11.00am: Arrive in Tsarang(Chingel, Choya)La pass (3870m) and continue the downtrek to Tsarang. Note: you can see the view of Dhaulagiri Mountain. You can make sightseeing in this village. You can vising Monastery and old palace. 10.15am: Arrive at SungdaCherten(3870m) and continue the trek to Lo-Manthang. 12.15pm: Arrive in Lo (Day) la Pass(3950m) and continue the downhill trek to Lo-Manthang. You can see the view of Lo Mathang and most of villages like Thinkar(summer palace), Nyamgal and Chhosar. NOTE: Lunch and dinner at the Hotel Note: You can make sightseeing after rest. 08:00am: Start the Lo-Manthang exploring tour. We believe that Ama Pal was the person responsible for constructing this beautiful town in this cold desert before 1390.JugmeDorgePalbarBista was the 25th and last king from the Bista Dynasty in Mustang. The people of Lo Manthang are known as Lhobas. The village is noted for its tall white washed mud brick walls, gompas and the Raja’s or Royal or King’s Palace, a nine-cornered, five story structures built around 1400. There are four major temples: Jampa Lhakhang or Jampa Gompa, the oldest, built in the early 15th century and also known as the “God house”; Thubten Gompa, a huge, red assembly hall and gompa built in the late 15th century and located just southwest of Jampa Gompa; Chodey Gompa, now the main city gompa; and the Choprang Gompa, which is popularly known as the “New Gompa”. The Government opened access for tourist to this area after 1992, but still the tourism to Upper Mustang remains limited. You will have your lunch en route & dinner at the hotel. Note: You can make some sitetrip such as visiting Tibetan Boarder by jeep, visiting villages like Thinggar(summer Palace), Namgyal and Chhosar etc. You can visit an oldest around 2500 years old, biggest cave of this region. 08:00am: Start the trek to Dhakmar with pack lunch. 11.00am: Arrive in Marang La pass(4230m). It is the highest altitude pass in this trek. Continue the downhill trek to GharGumba(3020m). 01.00pm: Arrive in GharGumba(3920m). It is the oldest Monastry of Guru Padma Sambhav in this region. You will have tea break and continue the trek to Dhakmar. NOTE:We can have some tea and instant noodle in GharGhumba. 01.30pm: After tea break start trek to Dhakmar. 02.30pm: Arrive in MuiLa(4170m) pass and continue downhill trek to Dhakmar(3820m). Note: Dhakmar is the best spot for great landscape view. 03.30am: Arrive in Dhakmar. Check in hotel. Rest and relax. 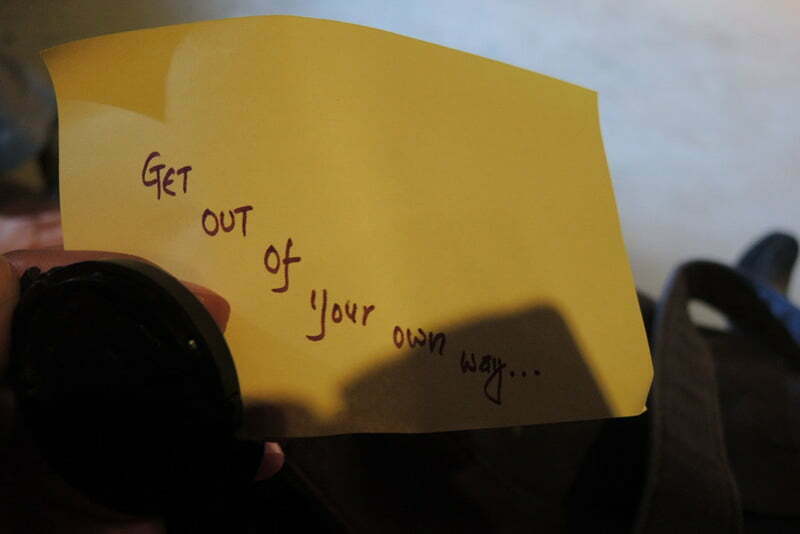 You will visit monasteries during your free time. NOTE: Dinner at the hotel. 08:00am: Start the trek to Ghilling. 09.00am: Arrive in Ghemi(3510m) and continue the uphill trek to Ghami La pass(3765m) and continue the trekto Nyi la Pass(4020m). 09.45am: Arrive in Ghami La Pass (3765m) and continue the uphill trek to Nyi La Pass(4020m). 11.45pm: Arrive in Nyi La Pass (4020m) and continue the downhill trek to Ghilling (3570m). 01.30pm: Arrive in Ghilling(3570m). Check in hotel. NOTE: Lunch and Dinner at the hotel. 10.30am: Arrive in Yamdala(Soi pass 3860m) and continue the downhill trek to Bhena(3860m). 11.30am: Arrive in Bhena. You will have lunch break in Bhena(3860m). 01.00pm: Start the trek to Samar after the lunch. Note: you can get the transportation to Jomsom. 03.00pm: Arrive in Samar (3620m). Check in in hotel. Rest and Relax. NOTE: Lunch and dinner in the hotel. 09.30am: Arrive in Chele(3100) and continue the trek to Jomsom(2720m). 10.30am: Arrive in Chusang(2980m). continue the trek to Tangbe(3060m) . Lunch break in Chusang and continue the trek to Jomsom. 11.30am: Arrive in Tangbe(3060m). Lunch break in Tangbe. 12.30pm: continue the trek to Jomsom after the Lunch break. and continue the trek to Jomsom. 02.30pm: Arrive in kagbeni(2800m). And continue the trek to Ekle Bhatti. 03.00: Start the trek after lunch to IkleBhatti and continue the trek to Jomsom. 04.30pm: Arrive in Jomsom. Check in hotel. Rest and relax in hotel. NOTE:Dinner in hotel. 08.30am: Arrive in Pokhara. Transfer to hotel. Check in hotel. 11.30am: Lunch at Pokhara. Relax on free time. Optional: You can come to Pokhara by hiring private jeep or local bus.Congratulation: Treks ends here. Price Charged from USD1950 per person. Minimum 2 people. For a group of more than 6 person, we will offer a very special discount on the price published, please contact us. *** Pick up from your hotel and transfer to Airport for flight to Jomsom. *** Flight ticket to Pokhara to Jomsom. *** Flight ticket from Jomsom to Pokhara. Upper Mustang Special Permit(USD50 per day per person, total 12 days = USD 600) and Annapurna Conservation area National Park fees (USD 20). Mineral Water and drinks in mountain. ** 50% upon Pick up in your hotel. You need to send us the following mentioned documents to prepare the Mustang Special TIMS & Annapurna Conservation Area Entry Permit. 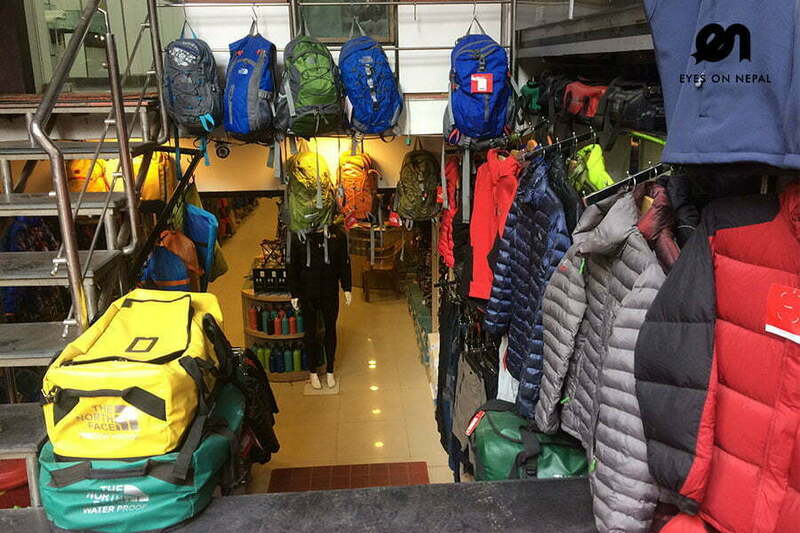 Upon pick up, we will check your trekking gears, and will pass you the TIMS and Annapurna Conservation Area entry permit.